Spring Internship 2016: Are you focused, peaceful, passionate, earthy? Do you live in the Northern Rockies? 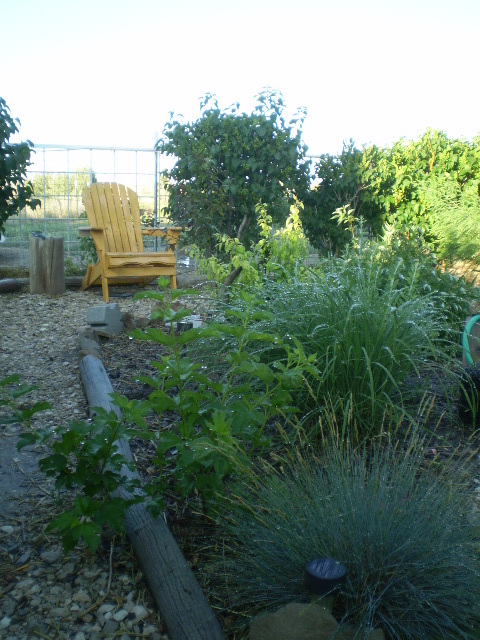 Tara Farm and Nursery is a small Owner/Operator practice focusing on the development of plants and landscape installations which are appropriate to high, dry steppe and sagebrush environments (“Basin and Range”), and which support the principles of permaculture. These principles include diversity of elements with continuity over space and time, environmental appropriateness, multi-purpose, self-sustaining, and supporting self-reliance for the landowner or community. 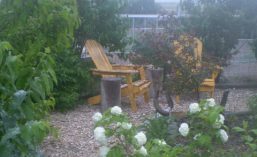 The owner, Laurel Graham, also provides property evaluations, concept and detail landscape design, landscape and plant consultation, presentations and courses in permaculture-based landscaping. This internship will incorporate nursery work, environmental and ecological observations and application of those observations. This is a SERIOUS study and hard work situation, not a vacation in the traditional sense. 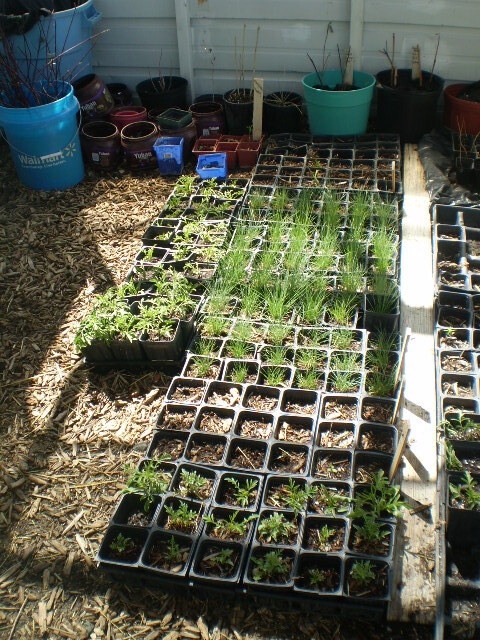 Before applying please visit the Tara Farm and Nursery Facebook page and review past postings and photos for a better sense of the type of work and the philosophy behind it. Product: Students should contact their academic advisor to find out if this internship will meet the requirements for independent study or field work. Your advisor may contact me for more detailed information. Installation Design: Design for an installation (garden, hedgerow, windbreak) using the five native plants as keys. The design should include: 1) permaculture principles expressed or applied; 2) information, skills and activities learned in the nursery; 3) resource assets and challenges and methods to meet those challenges; 4) water management; and 5) a drawing (by hand or computer) with identification all plants used. Ability to do physical work; bending; working in the soil; able to lift at least 30 pounds; must be willing to work in various weather circumstances (although work will either move indoors or will be delayed based on some weather situations). Commitment is for weekends from 8:00a.m.on Saturday to 5:00p.m. on Sunday, weather permitting. Candidates who live outside of Casper may arrange for over-night stays which will include bed and two meals each day, if candidate lives out of town (out of town interns must provide police contact background report from local law enforcement). Over-night stays for weekends only including bed and board if candidate lives out of town. This benefit will require that the intern provide police contact background report from local law enforcement. Stipend of $600.00, distributed at $150.00 per month on the last working day of each month. Email a cover letter, resume, at least two references and a one paragraph statement on how you see this internship creating benefit for you and others in the future. Submit these in a single attachment to tarafaramandnursery@gmail.com.